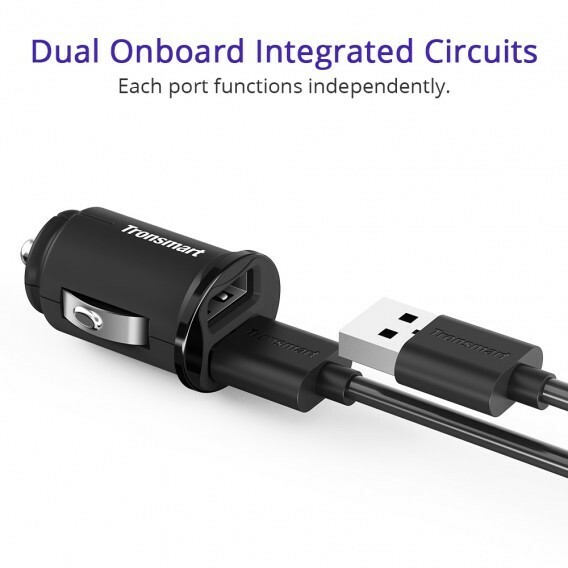 One of the smallest dual-port car chargers on the market. VoltiQ automatically adjusts amperage and wattage to the maximum ratio required by your devices so that more current-hungry devices are not starved and less current-hungry devices are not over-allocating resources. 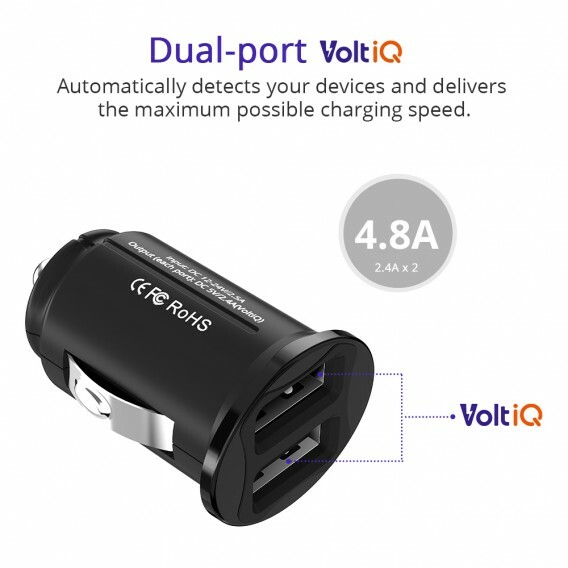 In short, VoltiQ automatically detects your device, adjusts wattage and amperage, and then delivers the maximum charging speed. 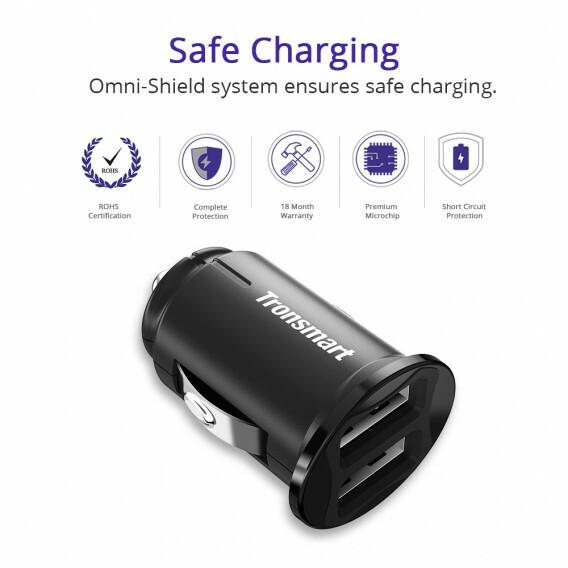 All our power products are rigorously tested and come with our Omni-Protect system ensuring safe charging for all your devices. 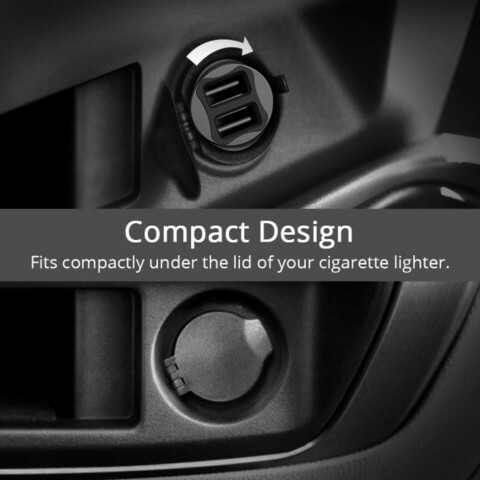 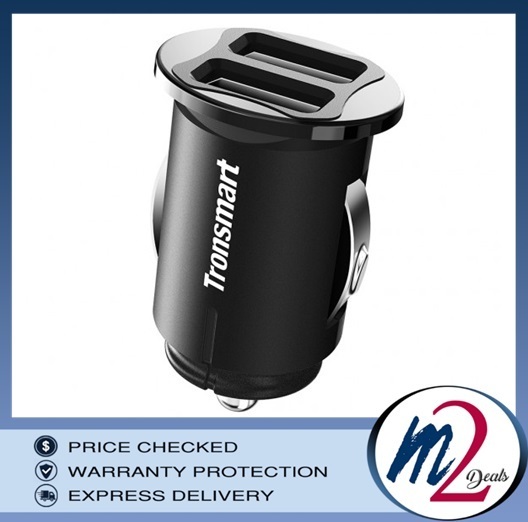 Easily fits inside your car cigarette lighter and is compatible with almost all vehicles worldwide. 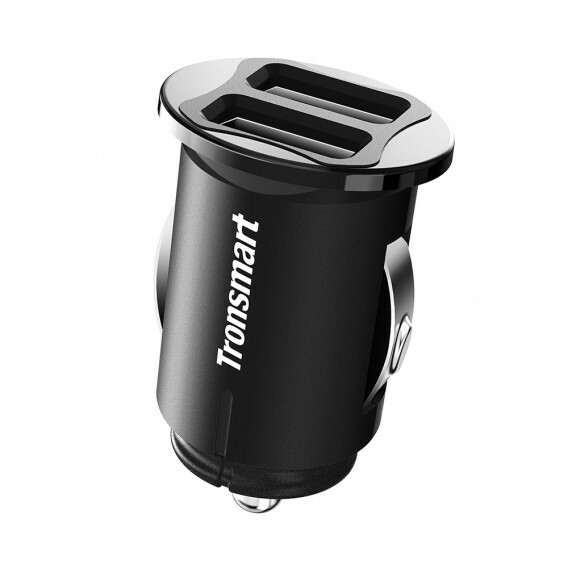 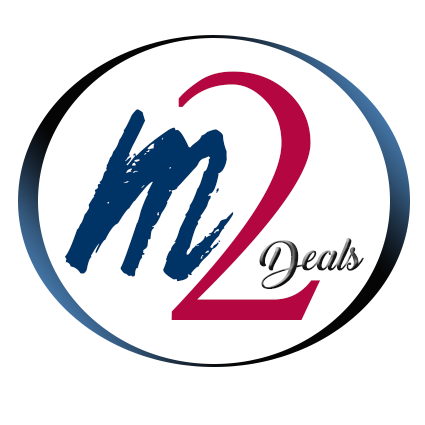 Charge all USB powered devices from iPhones, iPad to Android phones, tablets, and Bluetooth headphones & speakers, smartwatches & more.